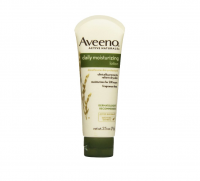 Uses Temporarily protects and helps relieve chafed, chapped or cracked skin. 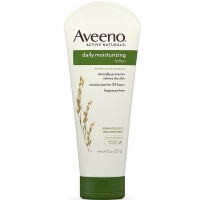 Helps protect from the drying effects of wind and cold weather. 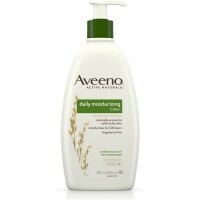 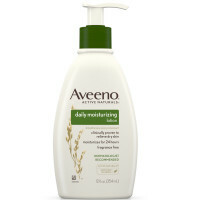 This dermatologist recommended lotion contains natural oatmeal blended with rich emollients, and is clinically proven to moisturize your skin for a full 24 hours.